Ivan Shumkov Architects is a company specialized in architecture, urbanism and landscape design. 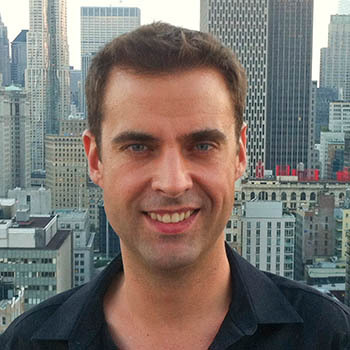 It was founded in 2004 in Barcelona and 2009 in New York. It is based on collaboration between top professionals from many different fields who share their skills and ideas on improving our lifestyles and built environment. With years of professional experience, the company provides design on a variety of scales and typologies: from furniture design to large buildings and cities, from residential projects to cultural institutions and infrastructure. The main focuses of ISA are creative design, sustainability, computation, and technological innovation. Its founder, Ivan Shumkov, brings the excellence of the academic experience and research into the architectural profession. ISA is committed to the advancement of the architectural profession and its leadership in society. Its goal making a positive change in the way we design, build and inhabit our world. 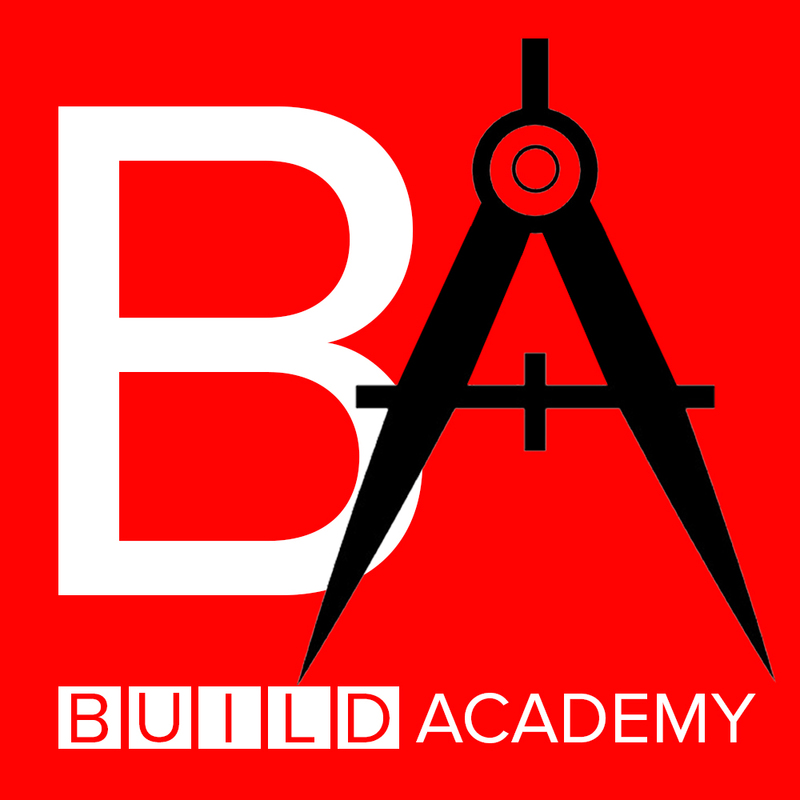 Build Academy empowers a global community of professionals and companies in the building industry, by providing an online platform for collaborating, learning and developing essential skills and knowledge to implement high-impact projects worldwide.